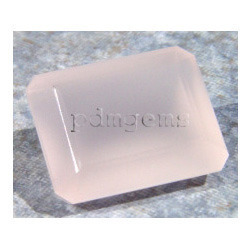 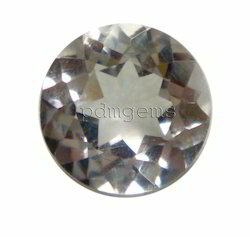 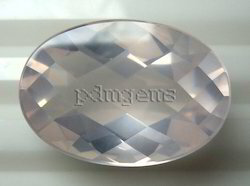 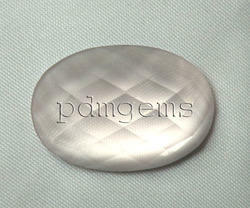 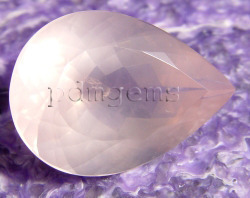 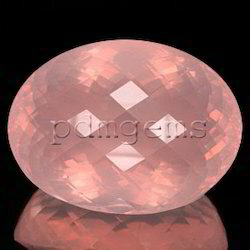 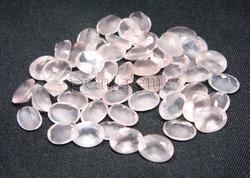 We are the renowned manufacturers of Rose Quartz Gemstones from India. 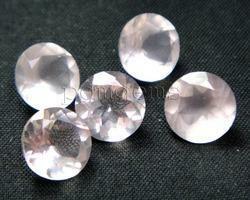 Sizes: Calibrated 4-20mm, Free Sizes and customized. 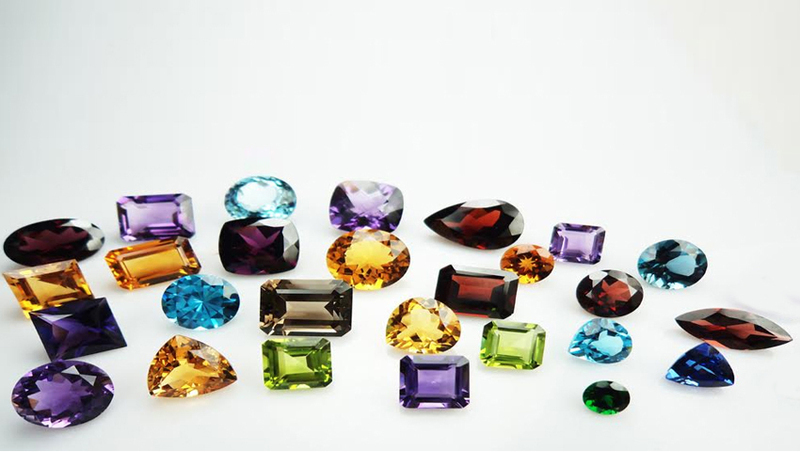 Packaging Details: Each piece is packed in an individual poly bag (if large) to prevent it from any breakage during shipping and handling. 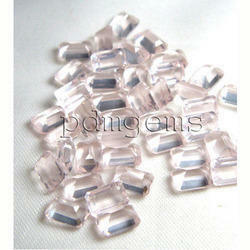 Small pieces lots are also packed nicely.